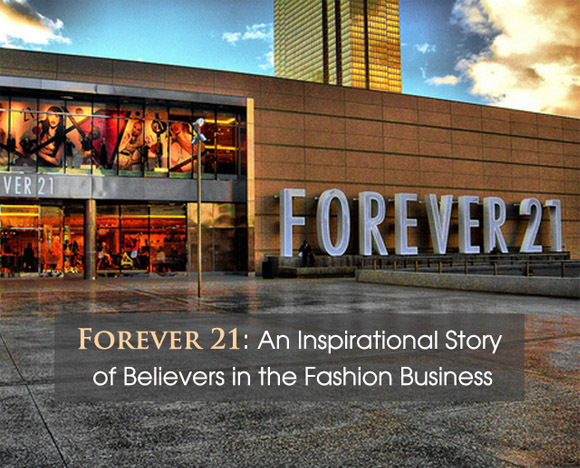 Although the company does not offer any religious products, it is an open secret that Forever 21 is a Christian enterprise. Their shopping bag bottom has a citation of John 3:16 which is a popular Bible verse. Forever 21’s husband and wife owners Do Won and Jin Sook Chang are evangelical Christians. They attend church regularly and according to Christianitytoday.com, they give generously to the church and go on mission trips. 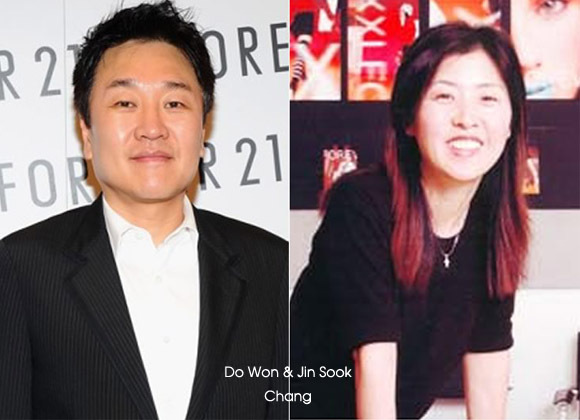 Today, Do Won and Jin Sook Chang have an estimated net value of $5.6 billon according to Forbes magazine. They operate 600 stores worldwide that generate well over $3 billion in sales yearly. It has been named the fastest growing fashion retailer and sells clothes for teenagers and younger women. The Chang’s story is a true rag’s to riches story. When they migrated to the United States in 1981, Do Won slaved away at three jobs in order to provide for his family. He worked as a janitor, gas station attendant, and coffee shop employee all at the same time. In 1984, three years after their arrival from Korea, the Chang’s decided to try their hand in fashion retail business. They founded a company called Fashion 21, a few minutes outside of downtown Los Angeles. 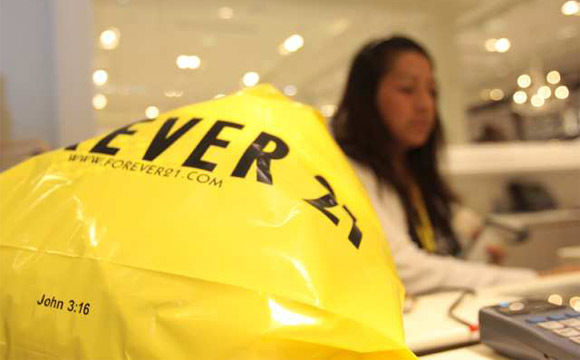 Later the business name changed to Forever 21 which is the name it currently holds today. Forever 21 is still a family run business. Do Won is responsible for business management as the Chief Executive. His wife Jin Soon manages the creative side as the Head Buyer. The Chang’s daughters are also heavily involved in the company. Linda manages the marketing and Esther oversees the merchandising and visual display department. While we love the Chang family and their faith, Forever 21 is not without controversy. For one, their clothing can be viewed as not entirely modest. One report described it as ‘skimpy and flirty’. Also, the company has been sued a dozen times by various fashion designers for copyright infringement. To date, the retailer has never been found liable.